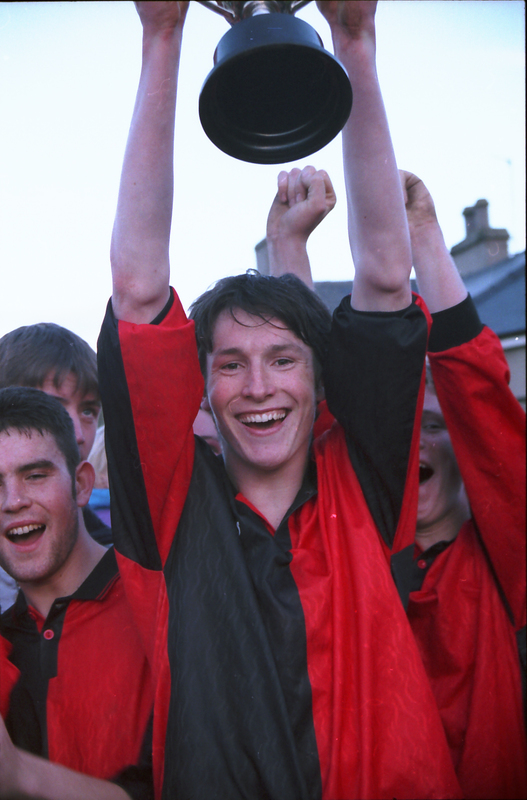 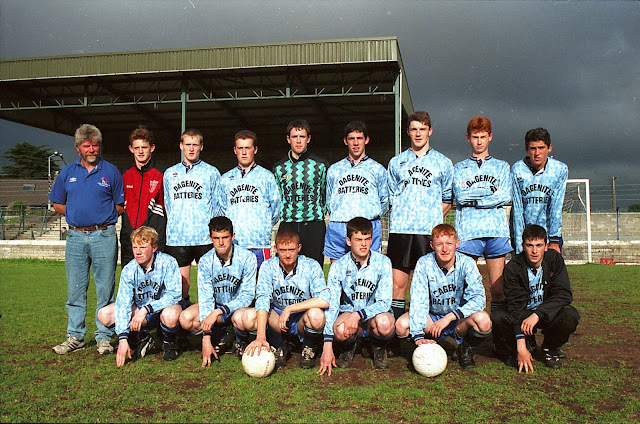 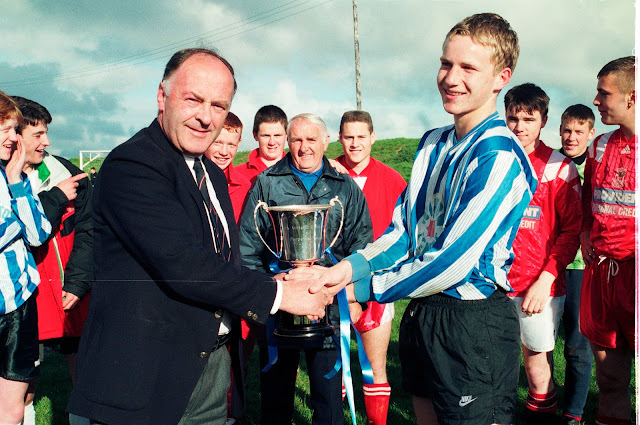 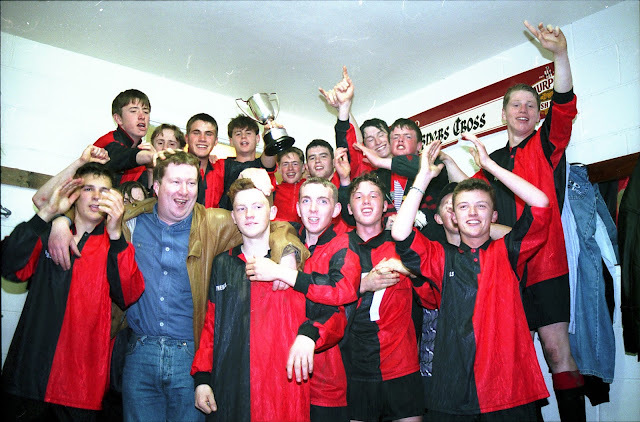 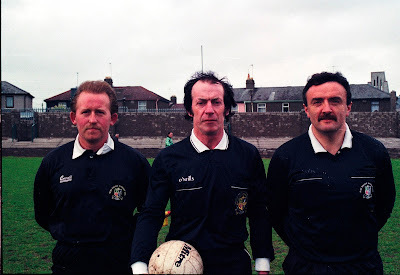 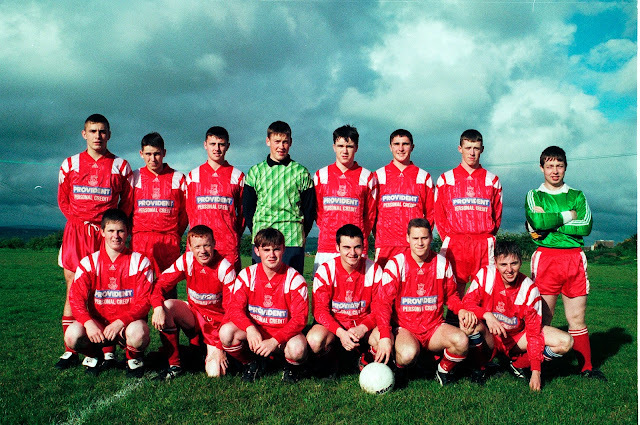 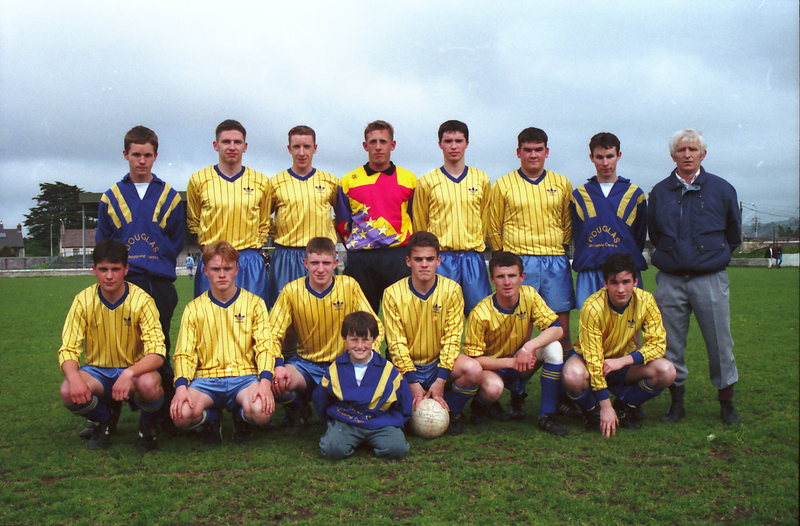 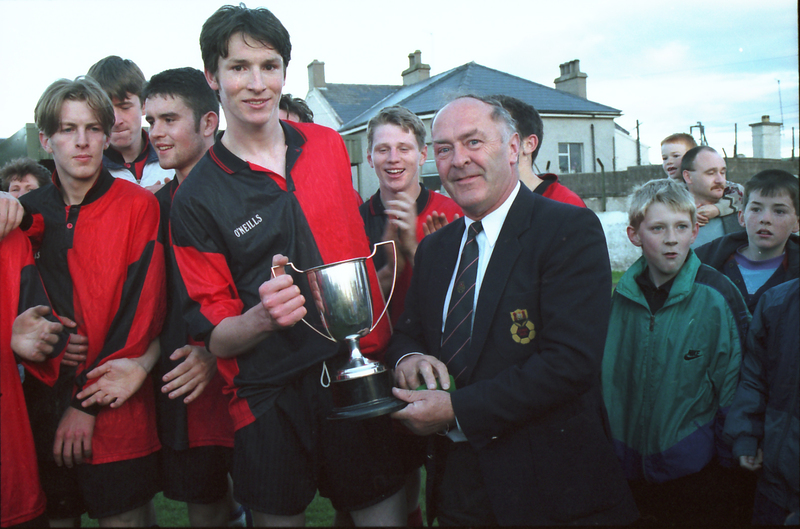 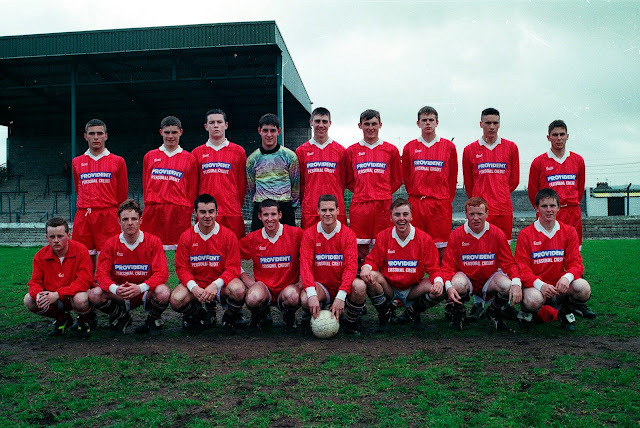 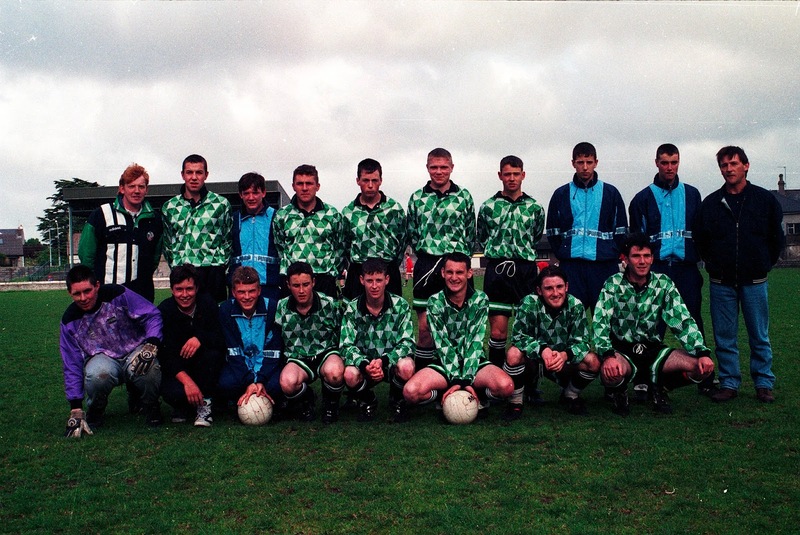 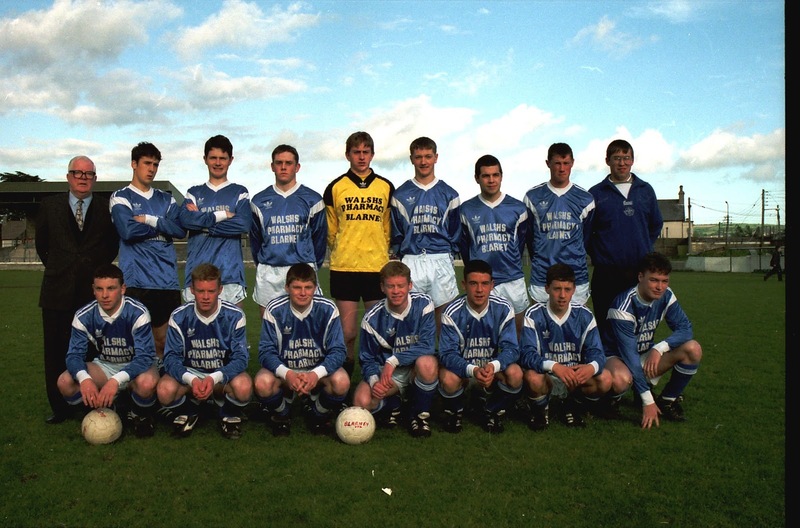 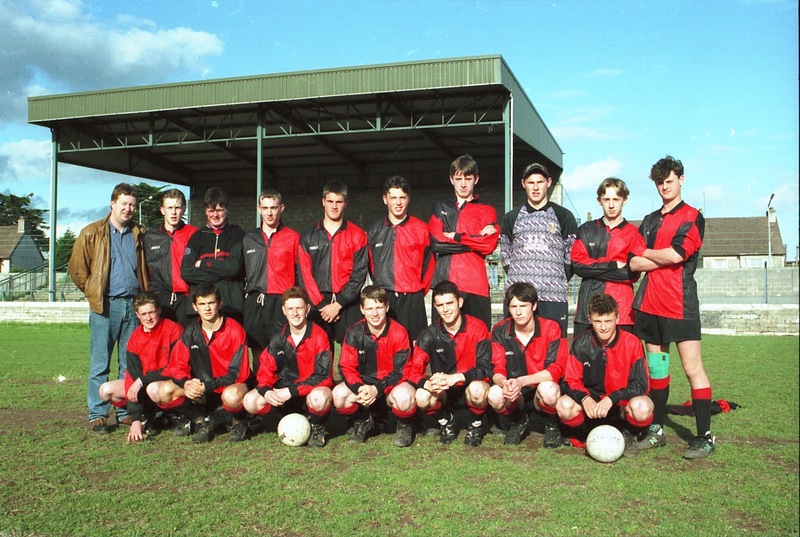 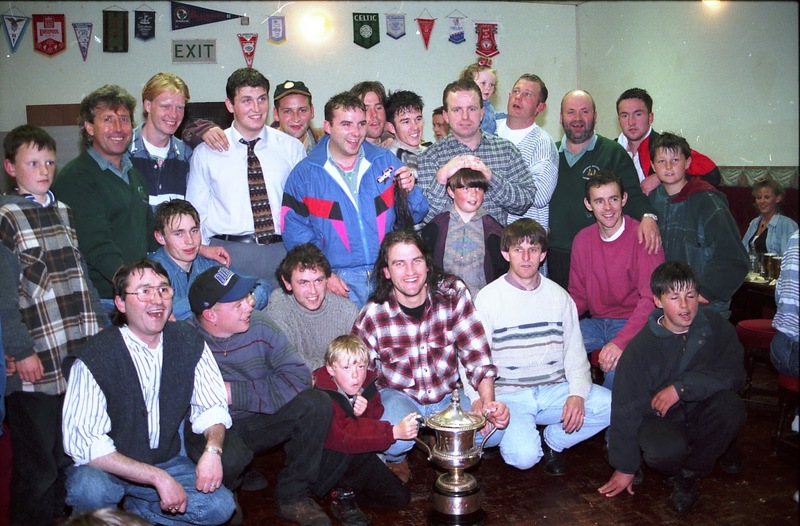 SOCCER IN CORK: More Champions from May 1995. 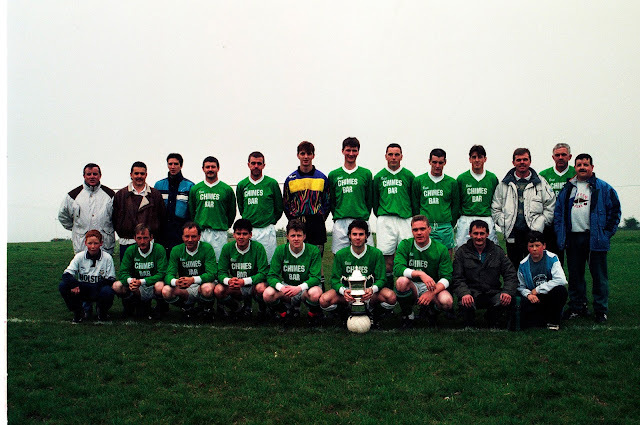 Hard Luck Stories too! 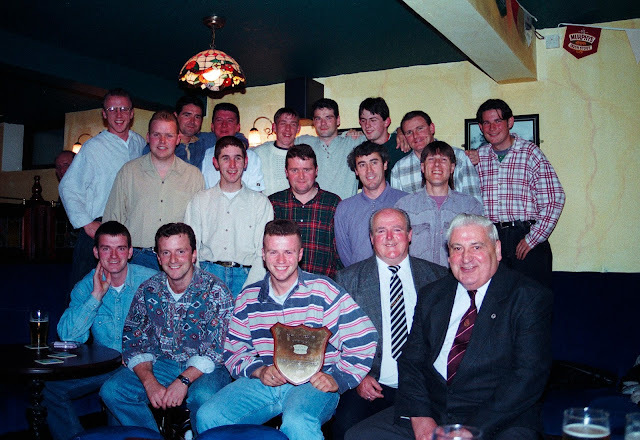 More Champions from May 1995. Hard Luck Stories too!